Designer Award 2015, who stood out? 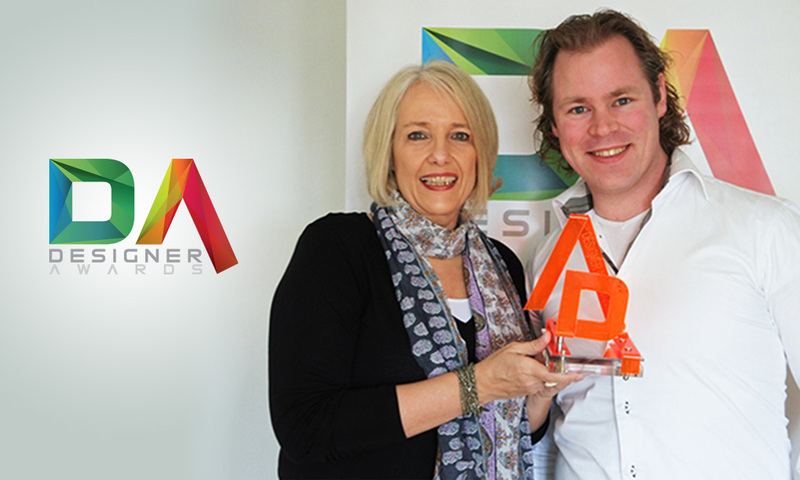 Last year, we assigned the Designer Award for the first time to the best performing designer on our website. The Designer Award 2015 will also be assigned to the designer who performed best on Crowdsite in 2015. After we put our excel sheet to work, pd design proved to be the winner of the Designer Award 2015! Second is VYDesign and 3rd Arto. Roel and Rebecca have visited the winner to hand over the award and a gift certificate.